एक User के लिए Mobile Search का Streamlined Version होने का क्या मतलब है? 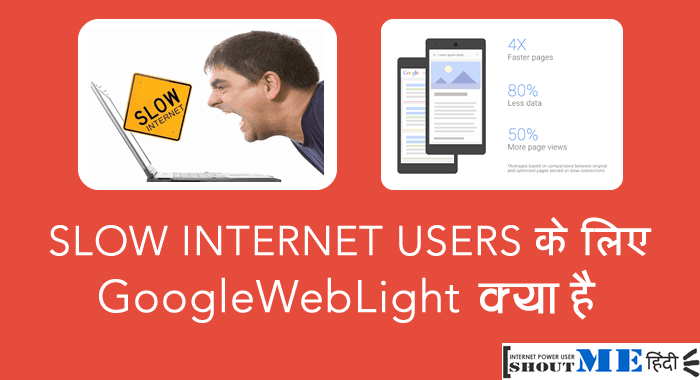 आप Google Web light से कभी भी opt out कर सकते है. बस आपको HTTP header में page response में ये set करना होगा: “Cache-Control: no-transform”. 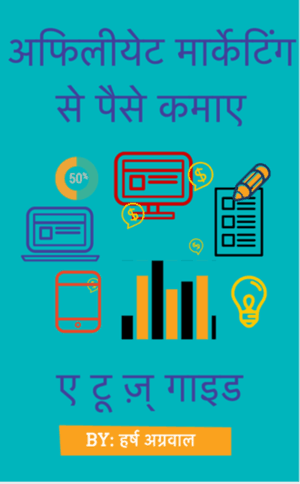 1 एक User के लिए Mobile Search का Streamlined Version होने का क्या मतलब है? बहुत बहुत धन्यवाद GURMEET SINGH जी कमाल का पोस्ट है, फिरसे आज कुछ नया जानने मिला आपके ब्लोग् से. 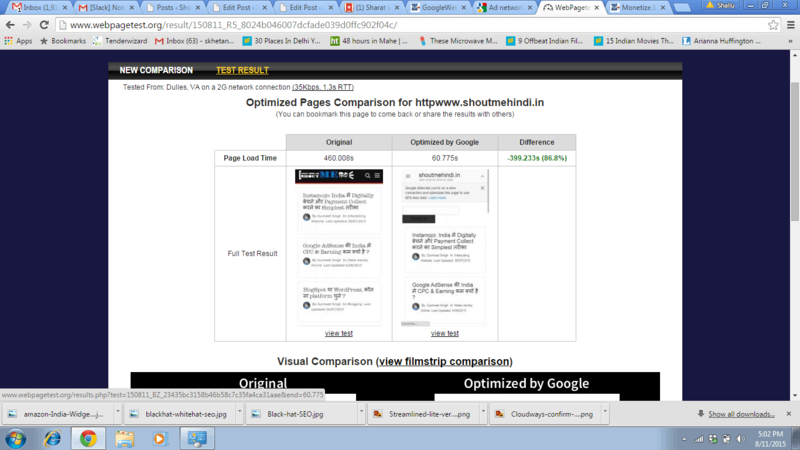 Googleweblight PE Sirf Google Adsense ke hi ads show honge Kya?? At present, it supports Adsense, Sovrn, Zedo. 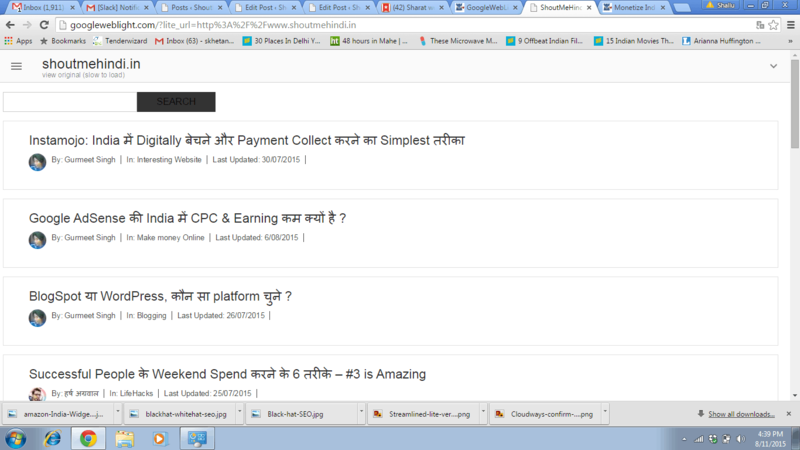 Ad networks jo include hona chahate hai is list me wo apply kar sakte hai whitelist hone ke liye. awesome post! How can I know that what is the difference between AMP pages and google web light? In Google Web Light, the website owner has nothing to do with. Google automatically fetches a slow connection and display Google Web Light pages by reducing data up to 80%. On the other hand, AMP is something comes under the control of the website owner or webmaster in which Google has directed the webmaster to fulfil their requirements to serve their pages quickly.